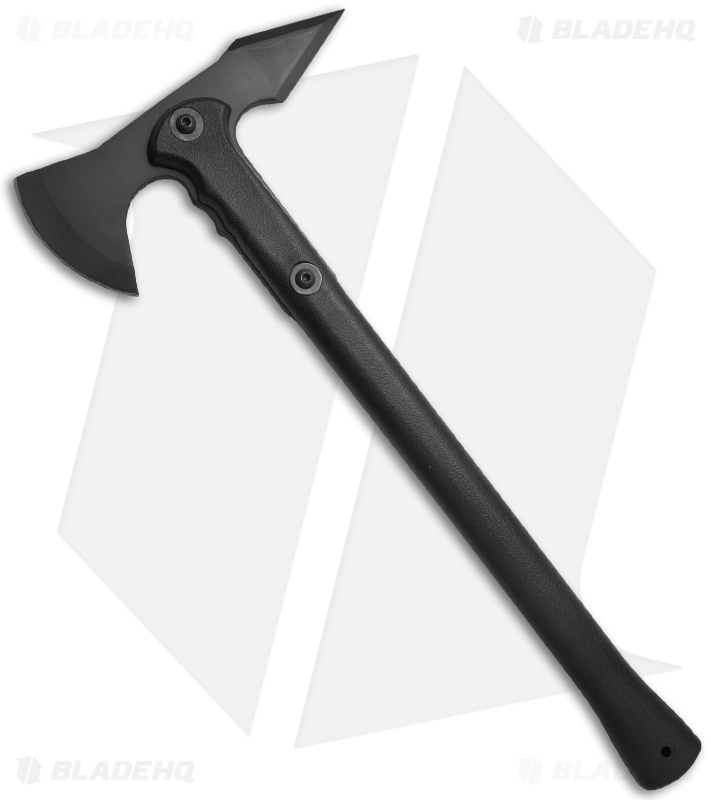 Drop forged from 5150 carbon steel, this axe is built for tough duty. It can withstand tremendous pressure from heavy blows, or the repeated stress of continuous throwing or use. The handle is made of impact resistant polypropylene which also keeps it light weight and easy to manage. 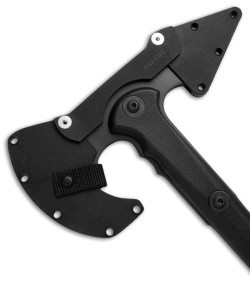 The durable polypropylene sheath helps protect the edges and keeps the axe safe for carry.